When Cherry Mobile released the Cosmos Series, I thought all four of them are cool. 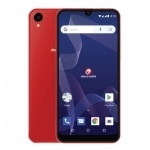 But as the days go by and new information got out, Cherry Mobile Cosmos S turns out to have the great specs but with the same disadvantages as the Starmobile Knight and MyPhone Iceberg. 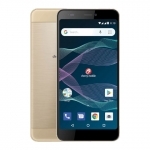 Cherry Mobile Cosmos S: The Good Side – Great Specs! 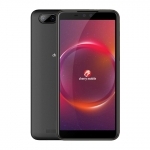 The specifications of Cherry Mobile Cosmos Series phones can make MyPhone and Starmobile envious. 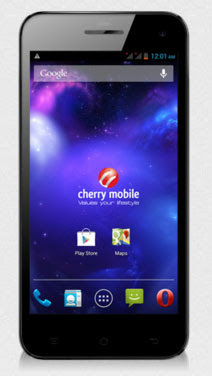 For example, Cherry Mobile Cosmos S has a quad core processor. But it’s not just any ordinary quad core processor because it’s the latest from MediaTek and clocked at 1.5 GHz! 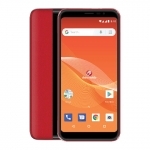 Cherry Mobile Cosmos S also has 1 GB of RAM, 16 GB of free internal storage and a PowerVR SGX544 graphics processing unit that will all contribute to give you a wonderfully smooth Android Jelly Bean experience. 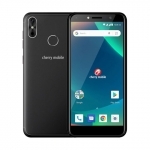 In terms of it’s camera, Cherry Mobile Cosmos S is on top of the line in the Philippine local market with an 18 MP main camera equipped with backside illuminated sensor and LED flash. This ensures high quality pictures even if the venue has a very poor lighting. If you’re like my niece who likes to take selfie photos, you’ll be delighted to know that Cherry Mobile Cosmos S has an 8 MP front camera. That’s already the main camera of most other local phones! 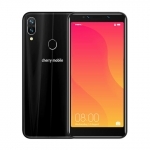 The screen of Cherry Mobile Cosmos S is a stunning high definition IPS capacitive display that can support 5 touches at the same time and scratch resistant due to a protective layer of Dragontrail glass. Aside from all of those that I’ve already mentioned, Cherry Mobile Cosmos S has WiFi, 3G, GPS and Bluetooth. 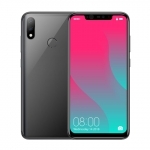 It also has the usual motion and light sensors, FM Radio, microUSB port and Lithium-ion battery with 2,500 mAh capacity. 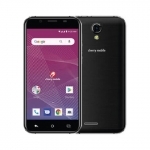 Cherry Mobile Cosmos S: The Bad – Small Things that Matter a Lot! Let’s start with the fact that the mobile phones that ‘click’ with Filipinos are those that have dual sim capability. Most of us has two sims that can be SMART and GLOBE or SMART and SUN if you like to call your loved ones without spending a lot. 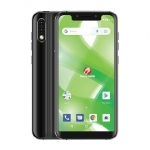 However, Cherry Mobile Cosmos S has a single sim slot only. You have to forget the freedom and comfort a dual sim feature can offer. 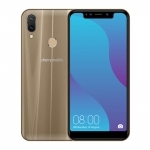 Another disadvantage with Cherry Mobile Cosmos S is its non removable battery. There’s no problem with the battery capacity because it’s more than enough with its 2,500 mAh rating. But most consumers worry what will happen to their phone if ever it freezes since they can’t remove its battery. Lastly, Cherry Mobile Cosmos S has no microSD slot. You have to be contented with the 16 GB internal storage that comes with the phone. But since part of that will be used by the system, you’ll be left with around 13 GB of free memory. 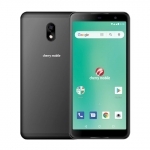 If you’re okay with these three disadvantages with Cherry Mobile Cosmos S, you can own one for ₱10,999.00 this coming September. Leave your thoughts in the comments below. Update Aug. 17, 2013: Cherry Mobile Cosmos S is now available!